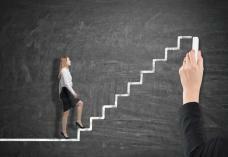 Do employers expect more of entry-level employees than ever before? The world of work has never been so competitive. For employers, this means investing in corporate branding, improving interview techniques and being present on platforms and job seeking sites. 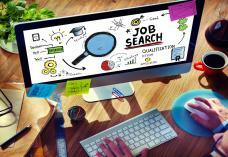 For prospective employees, however, the battle for the entry-level role is much fiercer. 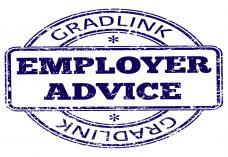 It is a common gripe among graduates that for any entry-level role, they would need years of experience to qualify. Moreover, once they are there, they attest that more is expected of them than ever before. But how true is this assertion? A recent article by Fast Company examined the claim and considered possible reasons behind the increasingly demanding job specs. 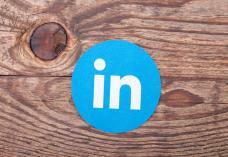 With more than 467 million users around the world, LinkedIn has become the go-to social platform for professionals, recruiters and companies. However, far from just being a platform on which to create a profile, it is increasingly becoming an intrinsic part of the recruitment process itself. 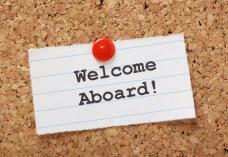 Do you have a market-specific induction programme or onboarding process? Pizza Express has – and it has earned them some impressive results. When the company first set its scope on opening a franchise in Asia, it made a concerted effort to fully train staff nine weeks in advance. Not only did this mean the staff were ready from the get-go and were well versed in the company’s ethos, but they were also equipped with specialised training for working in local markets. Human Resources Online recently spoke to Robert Stubbing, general manager of Pizza Express in Singapore, to find out more about the power of market-specific induction programmes. Every January, the internet becomes saturated with self-help advice and suggested New Year’s resolutions. Now, any excuse for self-reflection and reaffirmed direction is all good in our books. However, rather than focusing on losing three pounds or hitting the gym every week, why not use the New Year’s momentum to invest in your future?